Does the upcoming tax season have you mumbling “gimme a break!”? It seems like we’ve just rung in the New Year and now the tax man cometh! Every year, millions of Canadians file their taxes, and every year thousands of dollars’ worth of tax breaks is missed. 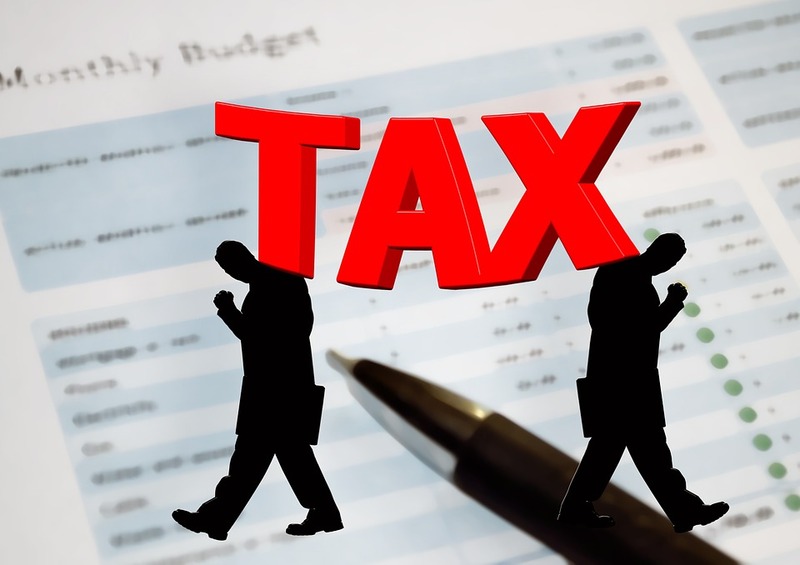 Below are some overlooked tax breaks that everyone should know about. Charitable Donations – Consider this as the government’s way of thanking you for your generosity! If you’ve donated more than $200.00 during the year, it results in a larger tax credit. Also, since charitable donations can be saved for up to five years, compiling them for a few years and then claiming them all in one year will give you a larger total credit than claiming a small amount each year too! Your first home – If you have bought your first home, there is a non-refundable tax credit of $5,000.00 that may be claimed in the tax year of the purchase. What does that mean to you? A cool $750.00 in your pocket! Student Loan Interest – Interest paid on a student loan is an often-overlooked credit. This non-refundable credit applies to interest paid on eligible loans – not all types of loans qualify. (For example, if you opened a student line of credit, that interest isn’t deductible.) This interest can be carried forward for up to five years. If you don’t need the deduction this year, consider saving for another year! Caregiver amount – This is one of the most commonly missed tax credits. If you have an aging parent or relative living under your roof, you may be eligible for the caregiver amount. There are some guidelines regarding this, but it's worth checking into! Being aware of the tax breaks available to you can help you get a better return than you imagined. Get your money back, Canada! What are some tax breaks you know of that may not be common knowledge?